Amantani and Andina present Meet My World. 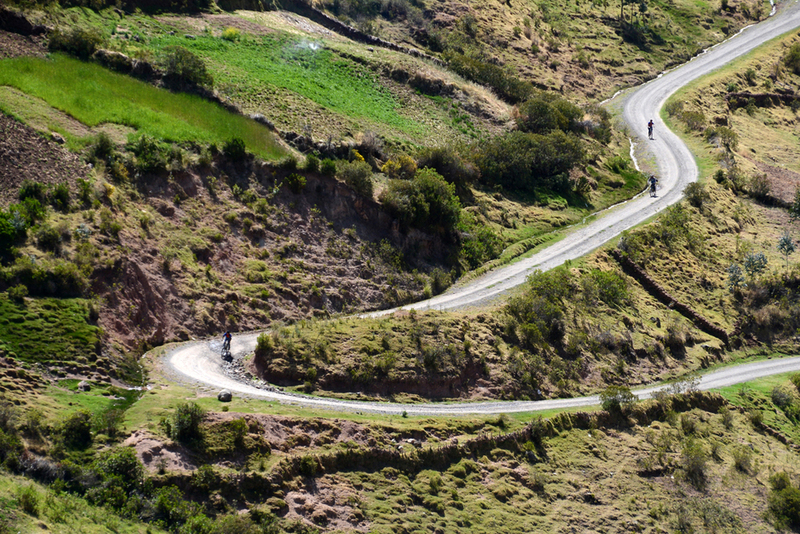 Established in 2008, Amantani works to defend the rights of indigenous young people in the Peruvian Andes. In a country where indigenous people are half as likely to go to university than their non-indigenous compatriots (INEI, 2017), we work to enable youth from rural areas to access further education. 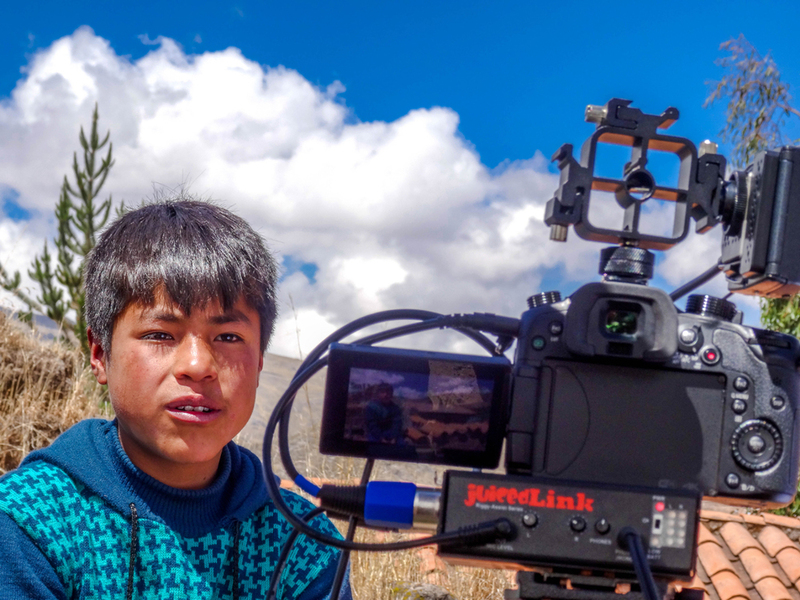 Together with our friends at Andina, we have created Meet My World; a participatory film project developed with the young people who use our services. 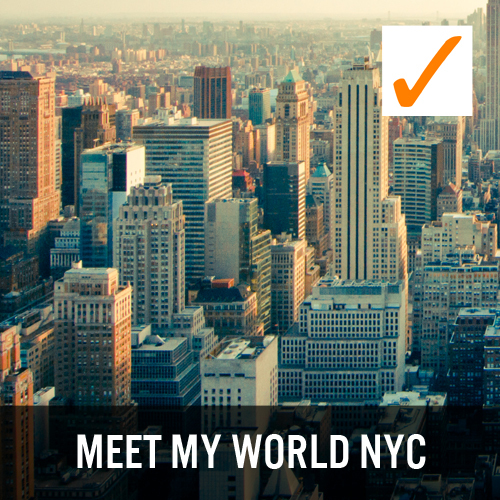 Through Meet My World, young people are able to define how they are portrayed, writing and presenting their own films in which they can teach people about what it means to be them. By harnessing the power of film, Meet My World enables young people to build their own skills and confidence, as well as to become agents of change, using their lived-experience to educate communities and decision makers about the issues most important to them. 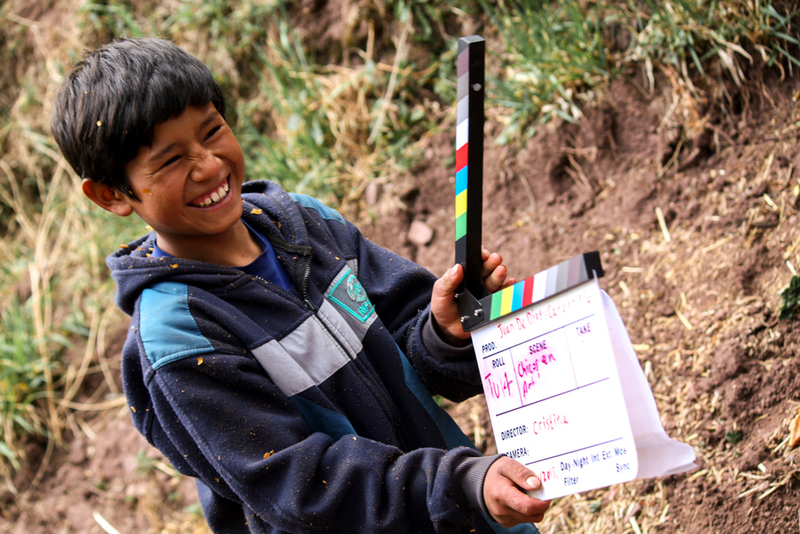 To date, we have worked with over 20 young people to produce films which have been seen by more than 200,000 people in Peru and abroad. 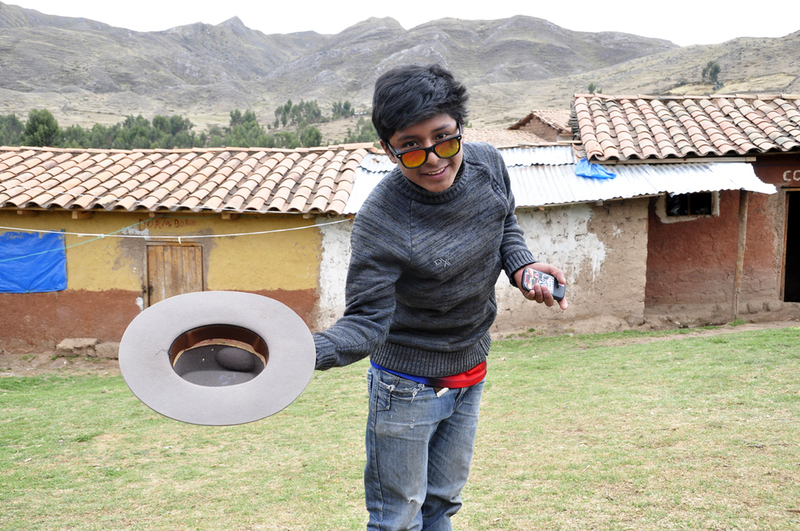 We are currently working on the next chapter of Meet My World, which will work with 20 indigenous youth leaders who are currently in further education, in order to share their experiences of migrating to the city of Cusco in order to pursue further education. English-language talk given at TEDxOxford in the UK. Spanish-language talk given at TEDxTukuy in Peru. 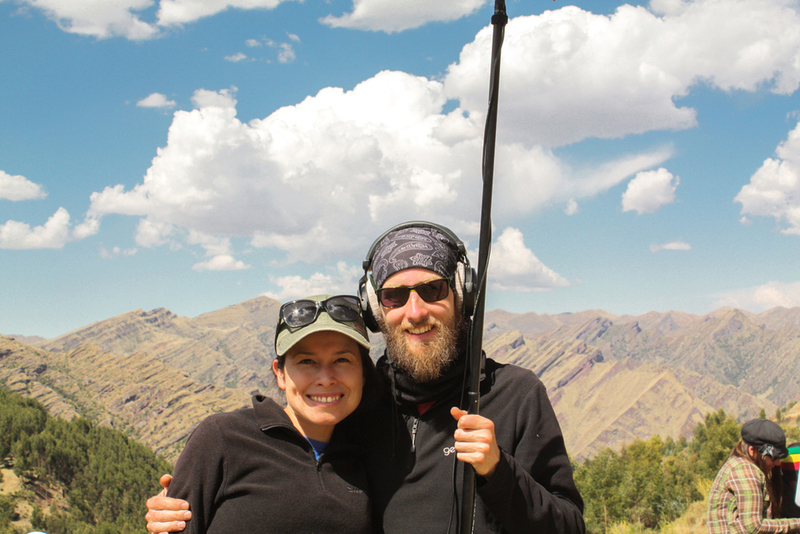 At 8 am on Monday the 21st of November, the nine young filmmakers behind Meet My World were dropped off at Cusco´s airport by friends and family. 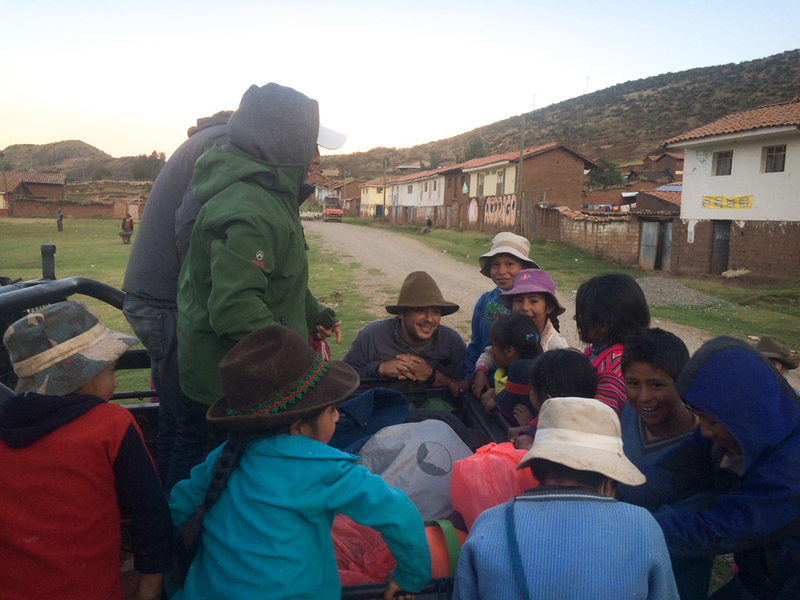 Alongside team members, the children were about to board a plane to Lima for the very first time. Thanks to LATAM airlines, the group travelled to attend the launch of Meet My World in Lima. Their journey is documented in three chapters below. Enjoy! 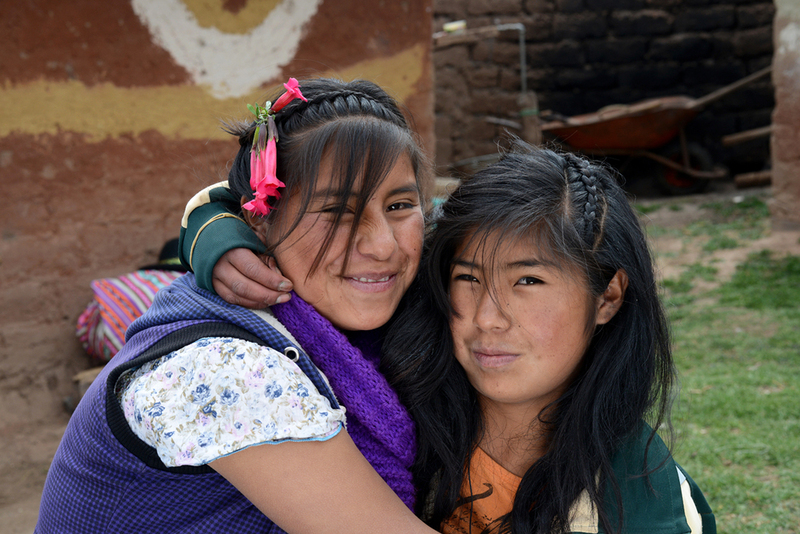 Our mission is to help the indigenous children of Peru keep their smiles. 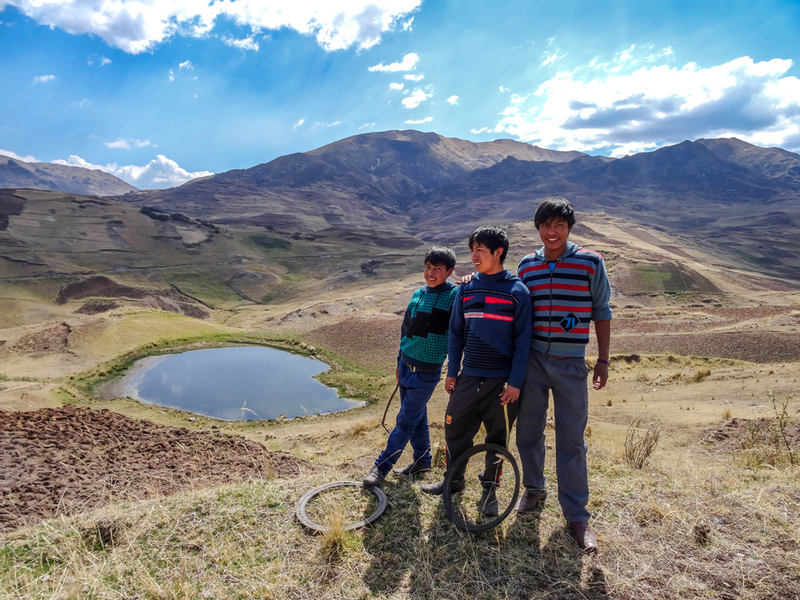 We help children from marginalised Quechua families to access education, stimulating social development for Peru’s most disadvantaged communities. 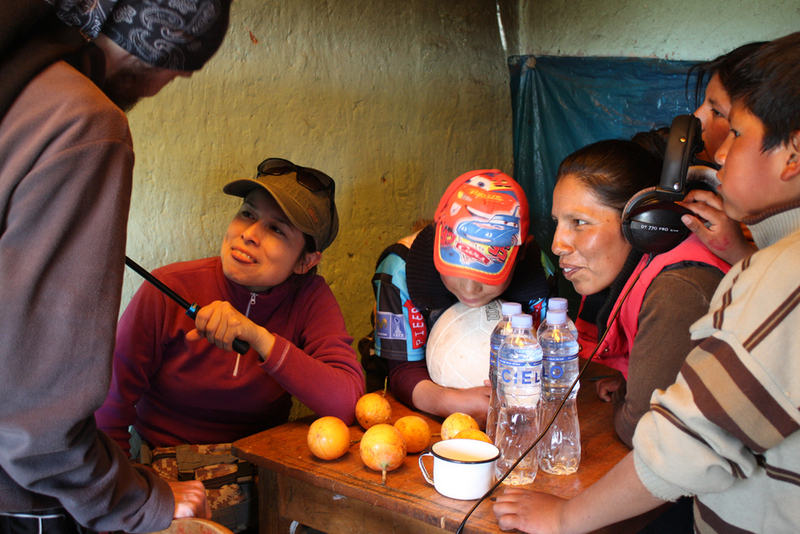 Our intercultural philosophy promotes social inclusion, helping children gain skills to negotiate Peru’s modern society, whilst encouraging indigenous autonomy and cultural pride.